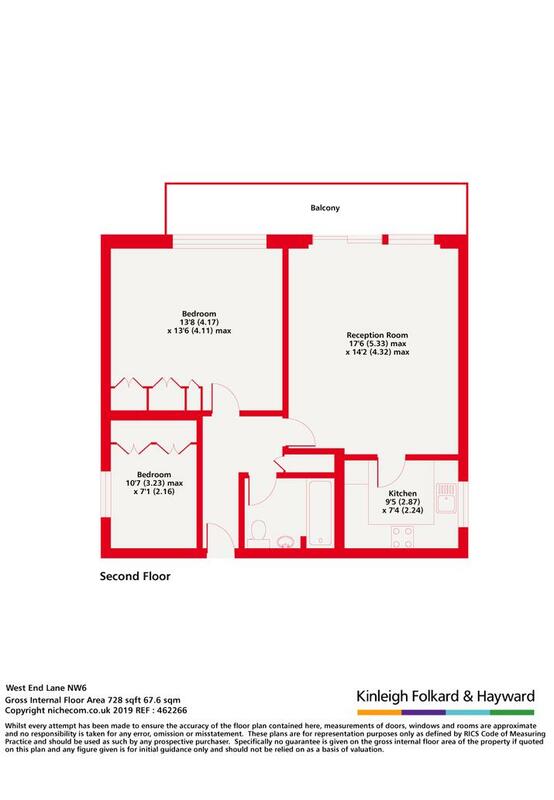 A large 1 bedroom apartment with a second 'bedroom' although with no window. 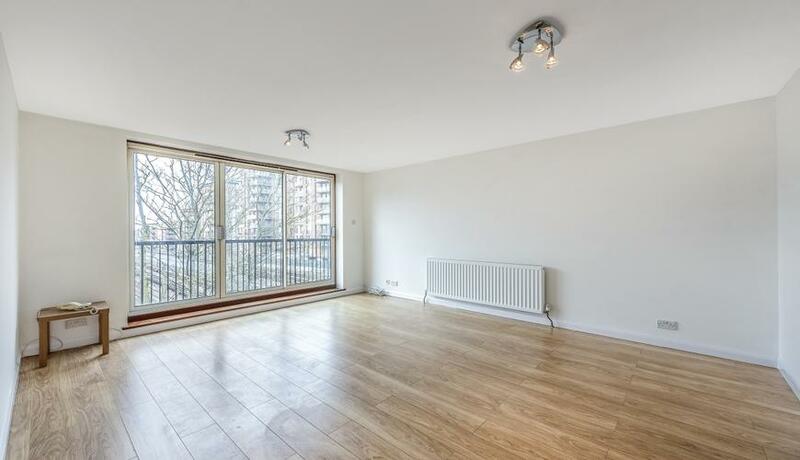 Further boasting a private west facing balcony and located opposite West Hampstead Underground Station. This impressive apartment has recently been redecorated throughout and comprises recepytion room with wooden floors and sliding doors out on to your private balcony, separate kitchen, massive master bedroom with fitted wardrobes and a second room big enough for a bed however it does not have a window in the room. The property is located opposite West Hampstead Underground giving it a location that simply cannot be beaten for access to transport.